Raffles Maldives Meradhoo is pleased to announce the appointment of Mr. Olivier Larcher as the resort’s General Manager as of May 10, 2018. Mr. Larcher began his career in France in 1990 and joined AccorHotels in 2016 as General Manager of Sofitel Foshan in China. A native of France, Mr. Larcher brings with him over two decades of experience in luxury hospitality. 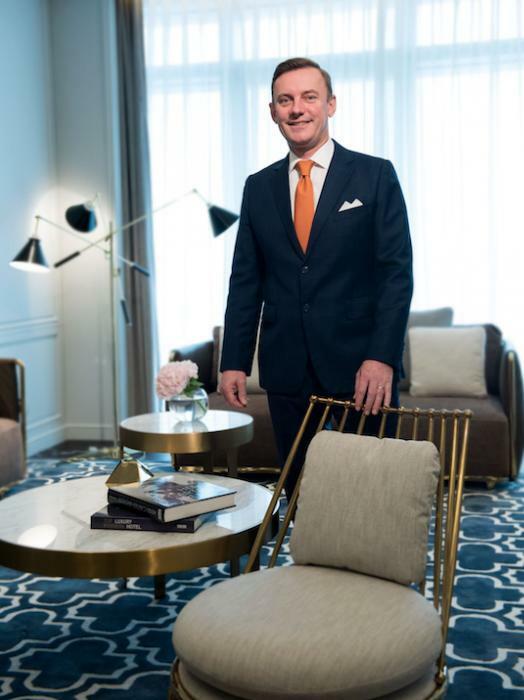 Prior to joining AccorHotels, he has worked with iconic hotel groups including Belmond, Banyan Tree and Hilton in various destinations such as Tahiti, Moorea, Bora-Bora, Johannesburg, Marrakech, Guangzhou and Shenyang. “We are excited to be launching AccorHotels’ first flagship Raffles property in the Maldives and welcome Mr. Larcher aboard. He demonstrates immense passion for refined resorts in unique and cultural destinations and is a strategic new member of our executive team in the Maldives,” said Mr. Gilles Cretallaz, Vice President of Operations, Luxury Brands for Upper Southeast Asia, Northeast Asia and the Maldives. Raffles Maldives Meradhoo is slated for opening in Q4 2018.